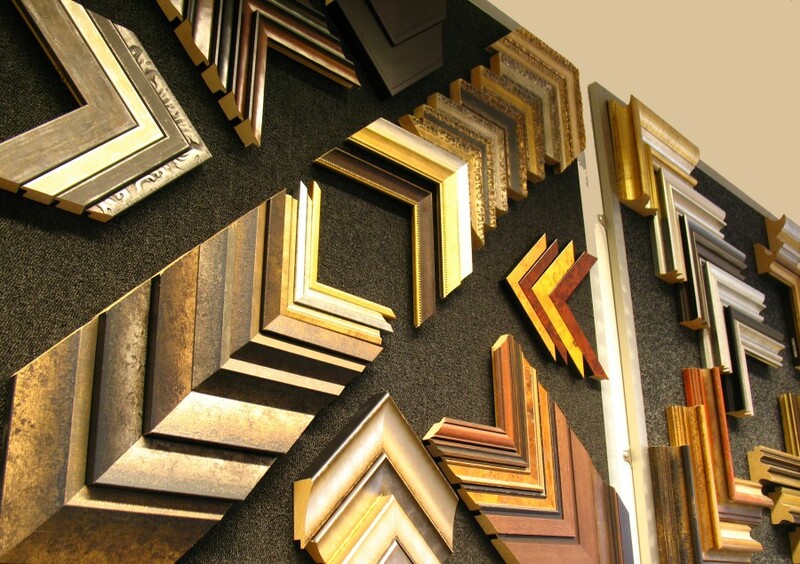 Interior Angle Picture framing services was established by father and daughter, Richard & Soo Turner in Chelmsford, Essex. 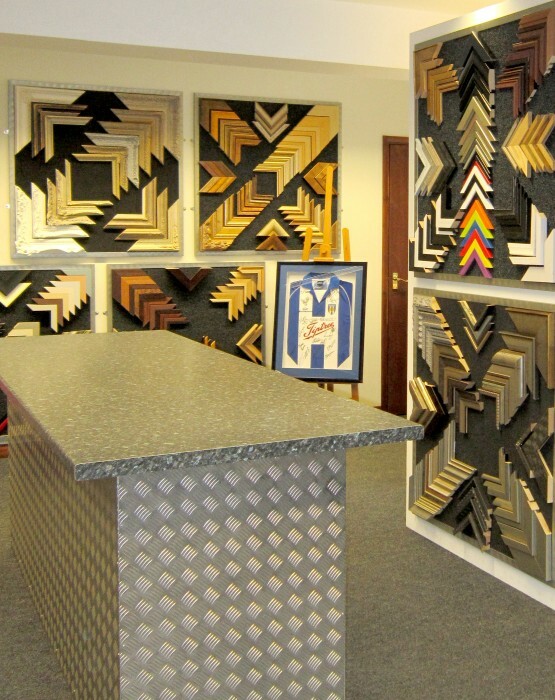 Providing quality framing advice both for protective and aesthetic reasons. 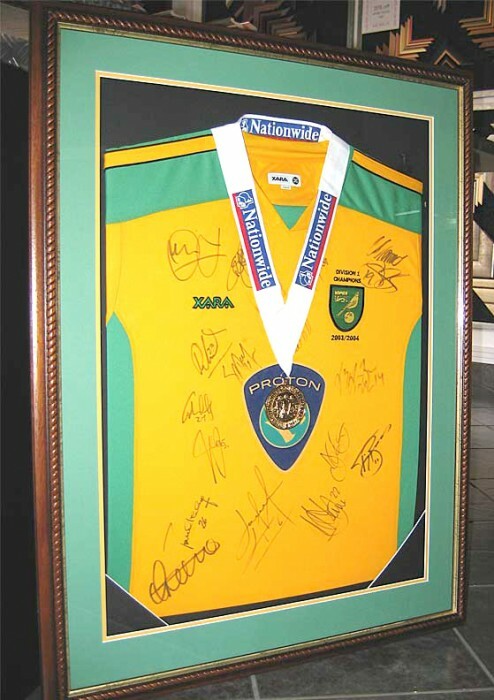 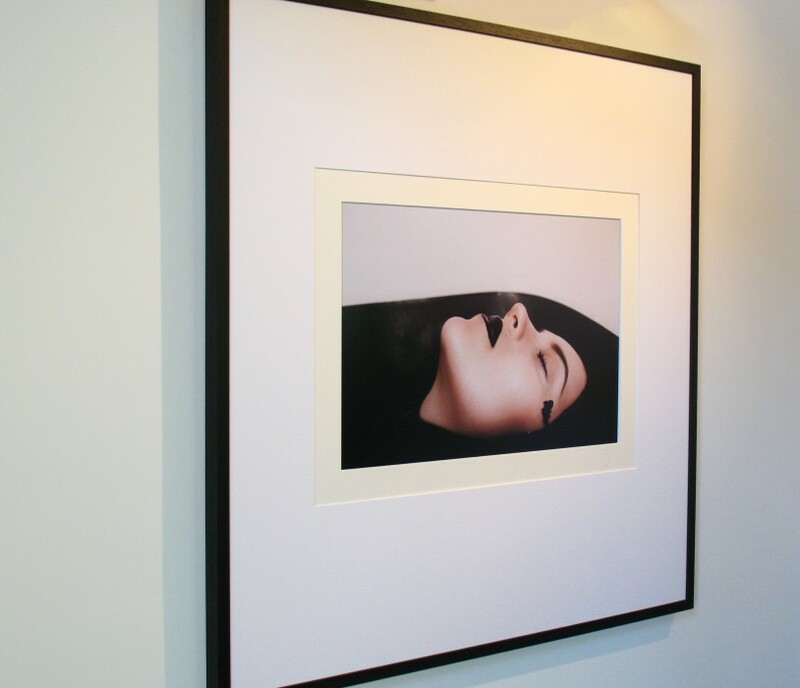 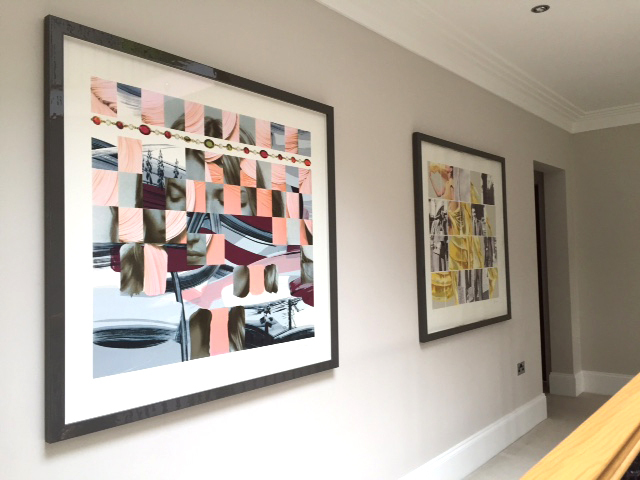 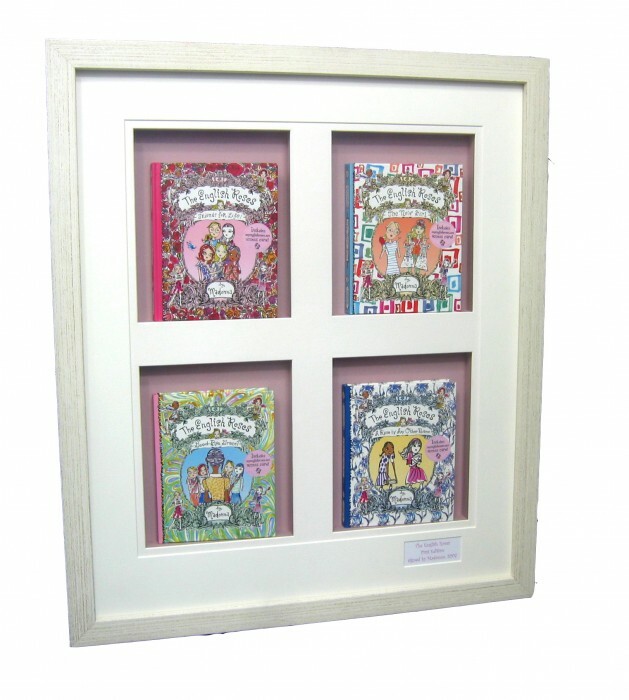 Offering framing services from both Galleries, Shenfield and Chelmsford. 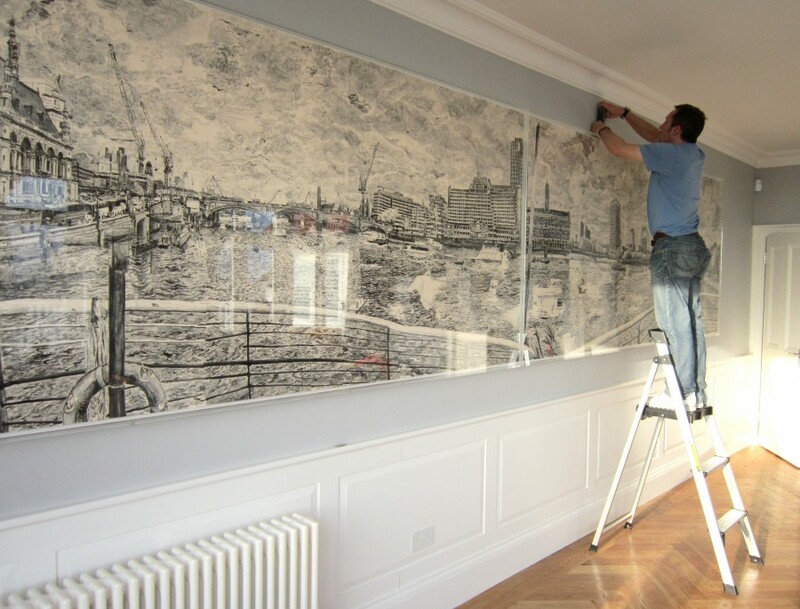 All work is undertaken by the highly experienced team located in the workshop adjoining the Chelmsford Gallery space. 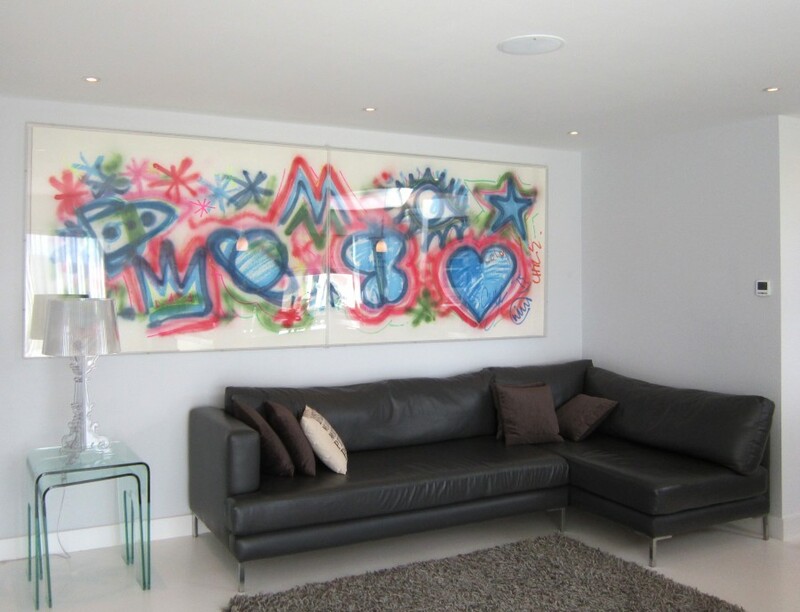 For best results we recommend that you bring your artworks to us so we can discuss your requirements and give you the best advice. 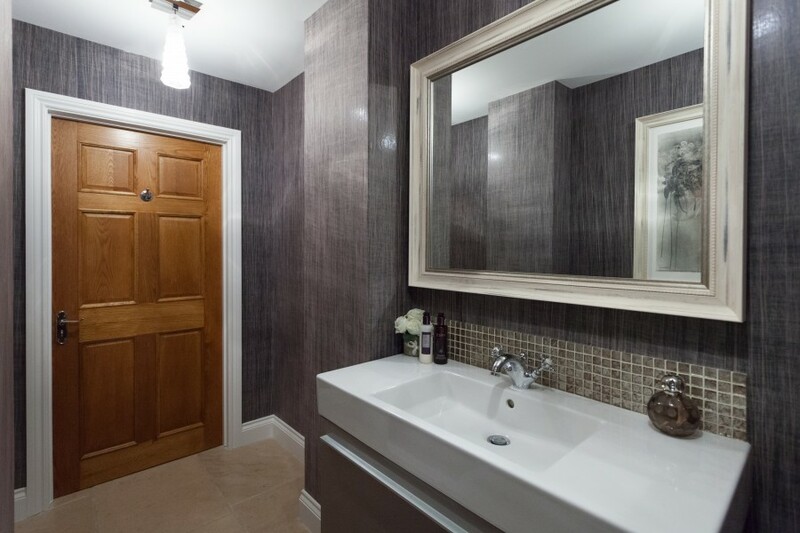 Our current lead time is 10 – 15 working days. 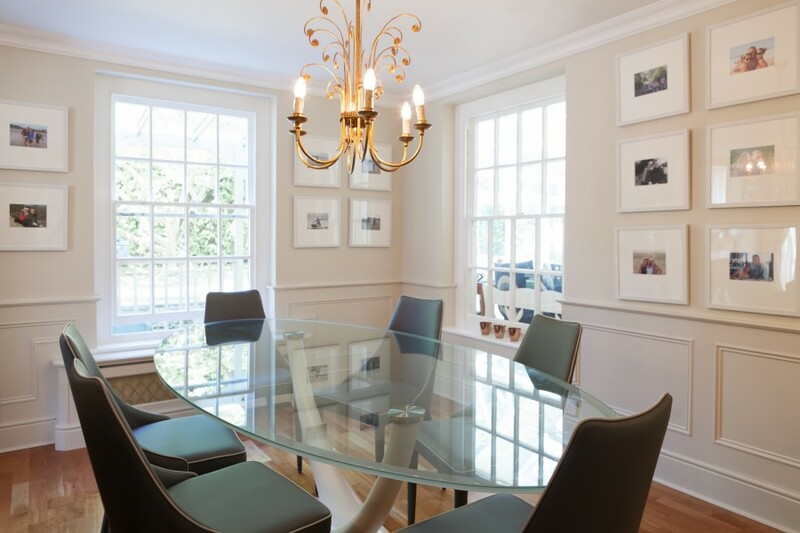 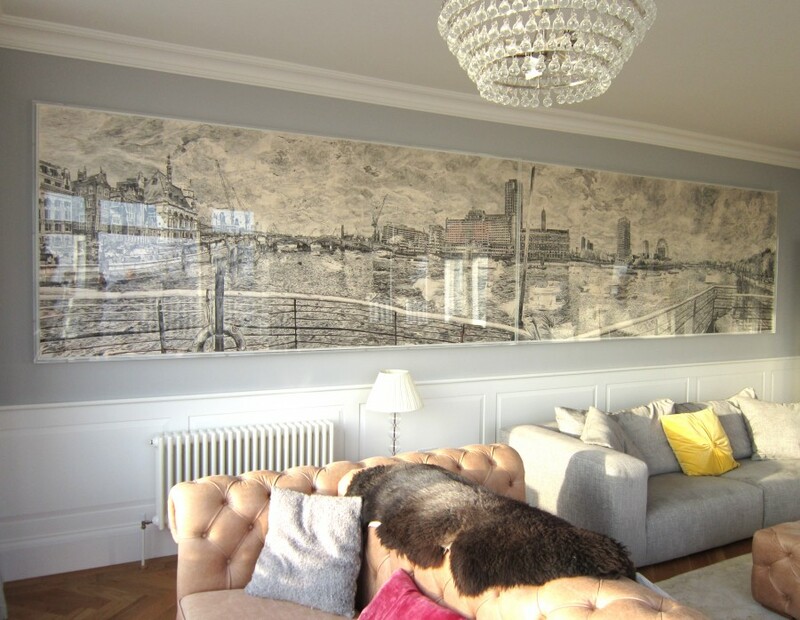 We provide a wide range of framing services, mirrors, acrylic box frames, oversize, museum standard framing, hand finished frames, and specialist design services.